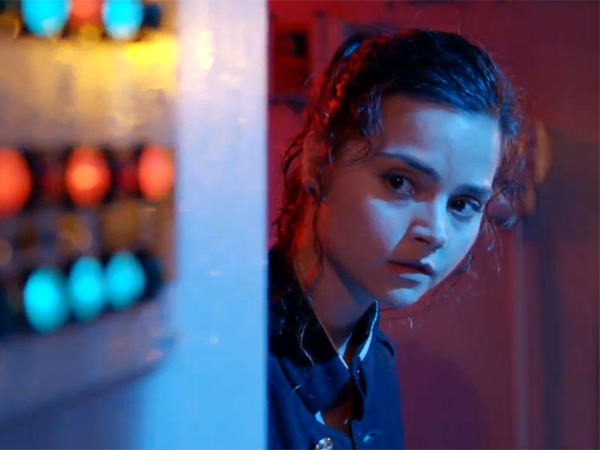 It’s official: Clara Oswald is leaving the TARDIS. U.K. tabloid The Daily Mirror reported this week that actress Jenna Coleman will depart Doctor Who sometime this season, her third. 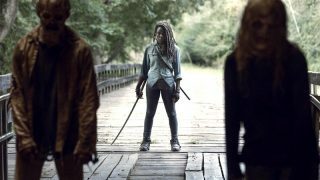 The BBC confirmed the news on Friday — just one day before tonight’s global premiere of Season Nine. Since the forthcoming Christmas special (guest starring Alex Kingston as River Song) is currently filming, it is likely that Coleman’s exit will take place before that — possibly in the final episode of the regular season. Coleman made her Doctor Who debut in the seventh season premiere “Asylum of the Daleks,” returning for the 2013 Christmas special before joining Matt Smith as the Doctor’s full-time companion. She then saw the transition from Smith to Peter Capaldi when the Doctor regenerated into his current incarnation. Clara quickly broke the mold of the Doctor’s recent companions, with the character taking very little time to get over the wonder of the time-traveling alien in a big blue box and display her own confidence, wit, and smarts. 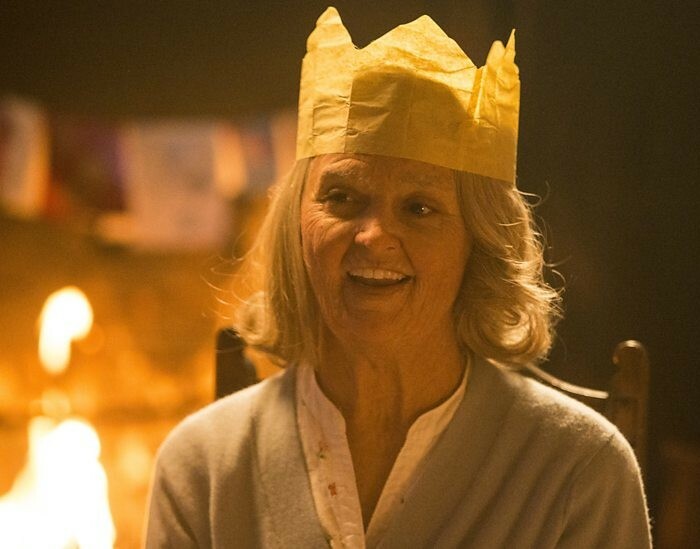 Rumors seemed to all-but-confirm Coleman’s departure in last year’s Christmas episode, which sees the Doctor discovering Clara aged to an old woman. 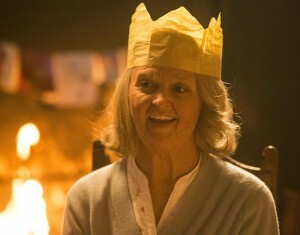 But Coleman’s second change of heart resulted in the extra scene that viewers saw, where the aged Clara turned out to be a dream hoax. “The truth is I never wanted her to go,” Moffat added. “And with ‘Last Christmas,’ I’d already written the alternative version where she stayed, and I preferred that version. Coleman’s next role is that of the young Queen Victoria for the ITV drama Victoria, which will tell the story of the monarch’s early reign and her courtship and marriage to Prince Albert. “She is a vivid, strong, inspirational and utterly fascinating woman in British history and I can’t wait to tell her story,” Coleman said. Doctor Who premieres tonight at 9/8c on BBC America, and at 7:40 p.m. on BBC One in the United Kingdom. Stick with SciFi Stream all season long for more on the show! Shes a decent enough actor but I’m glad she is leaving. 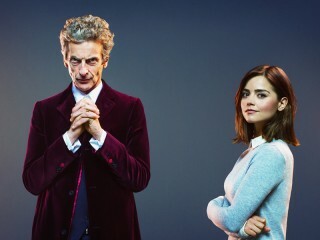 Will Clara Oswald and Me start a new spin off of Dr. Who?